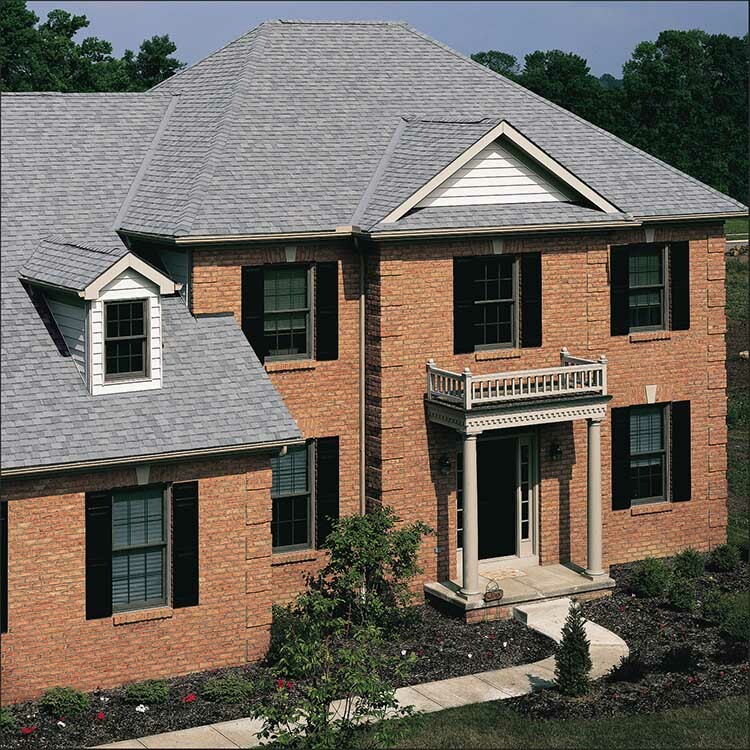 Landmark IR shingles are made from two laminated layers of high-quality asphalt that are set on a tough fiberglass-reinforced base mat. 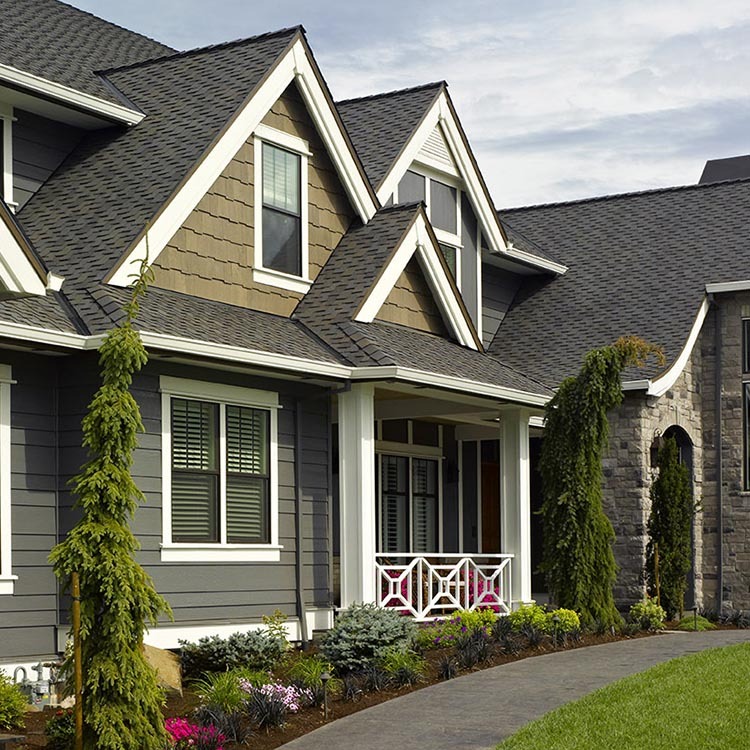 These specialty shingles achieving the highest impact resistant rating from UL (Class 4), providing peace of mind that they will protect your home from water infiltration resulting from the impact of damaging hail. With aesthetic features that include random tab design, a versatile selection of popular colors, and enhanced shadow lines to enhance the dimensional look of true wood shake, Landmark IR will make your roof look great and stand up strong against the elements. 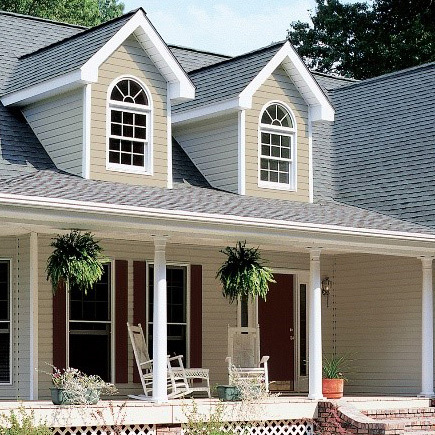 CertainTeed warrants that its shingles will be free from manufacturing defects, and provides the extra assurance of SureStart™ protection. Below are highlights of the warranty for Landmark® IR. See CertainTeed's Asphalt Shingle Products Limited Warranty document for specific warranty details regarding this product. 15-year, 110 mph wind-resistance warranty Wind warranty upgrade is available for Landmark IR up to 130 mph. Specified CertainTeed starter and CertainTeed hip and ridge are required.